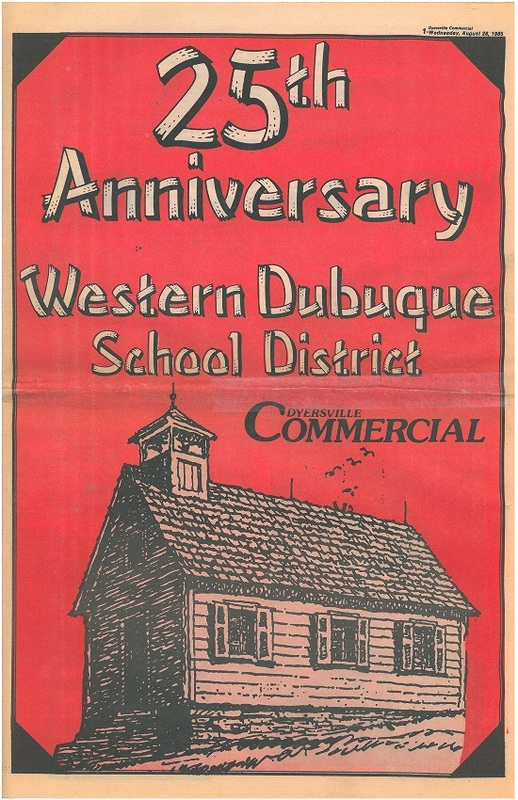 Western Dubuque Community School District celebrated their 25th Anniversary in 1985. 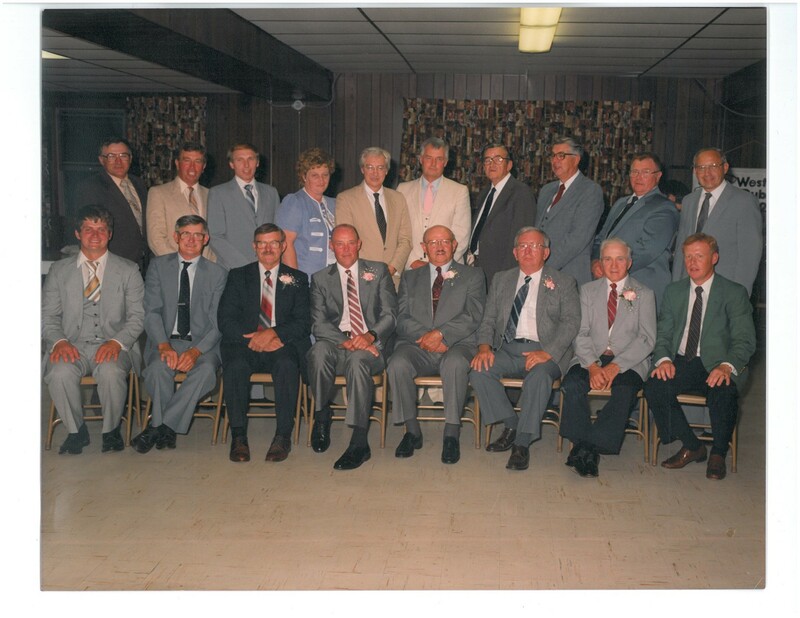 Below is photo of the School Board that was taken during this celebration. The Dyersville Commercial provided newspaper coverage for the district's 25th Anniversary celebration. Click the link below to view this coverage.